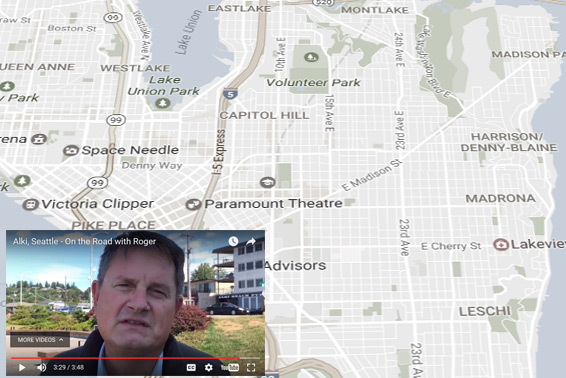 Take a tour of the neighborhoods around Seattle. Learn what makes each neighborhood unique, along with area sales statistics. From home repairs to Seattle fun facts. Visit my REALTOR® page for recent listings, sold properties, and testimonials.